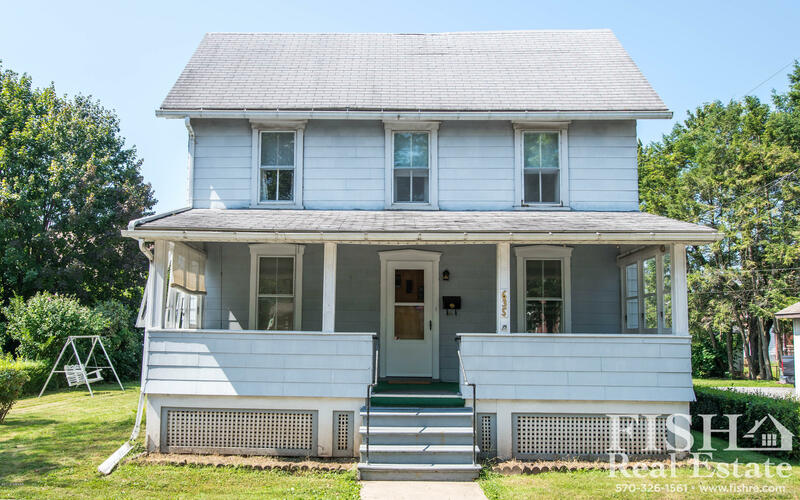 Well maintained 3 bedroom 1 1/2 bath starter home on nice corner lot. 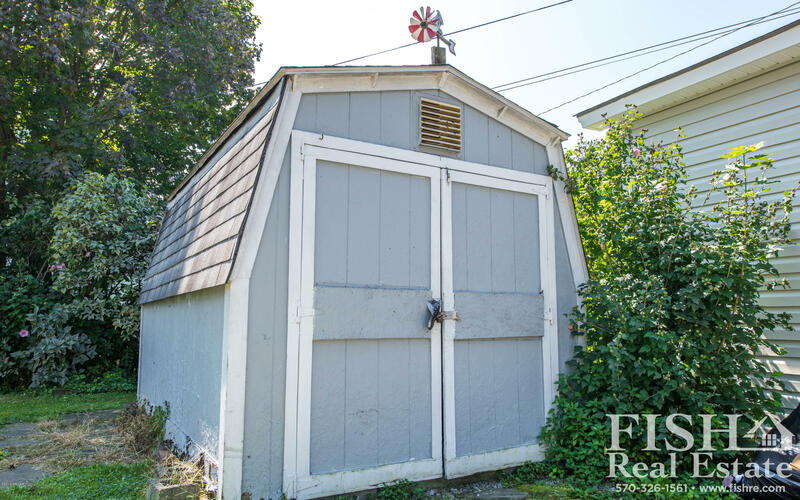 Home has off street parking and a shed that has electricity perfect for your tools or yard equipment! 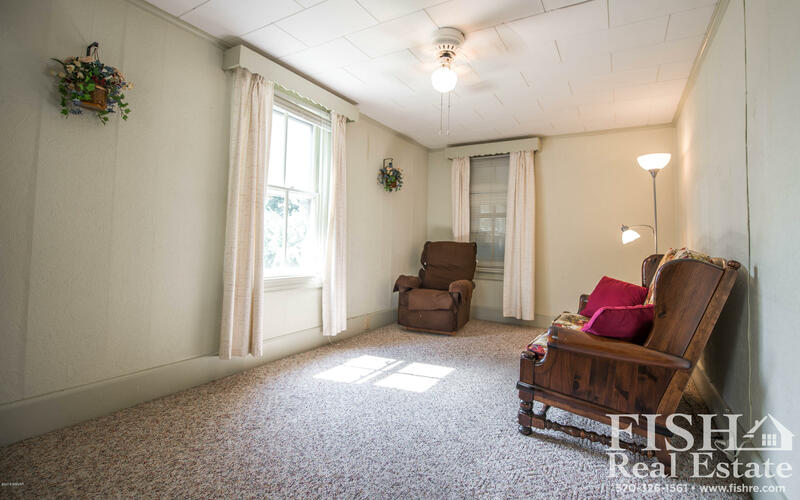 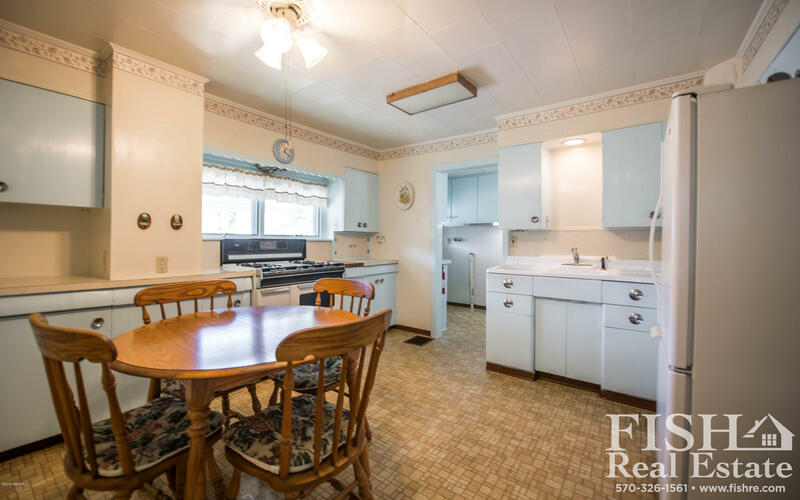 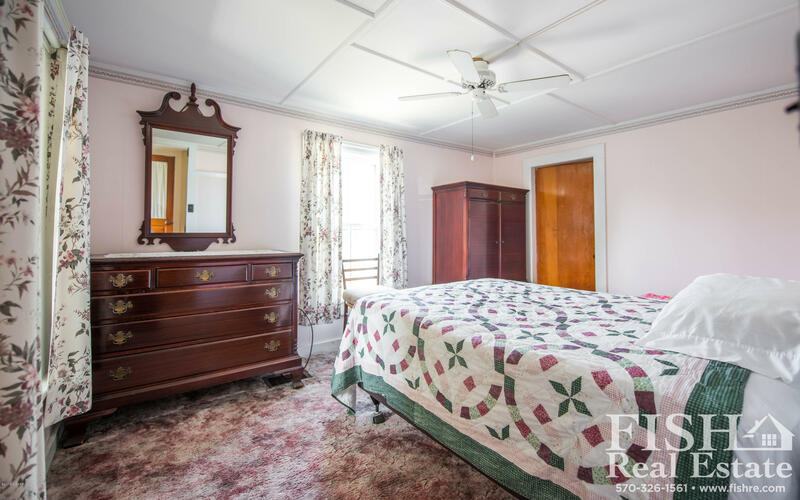 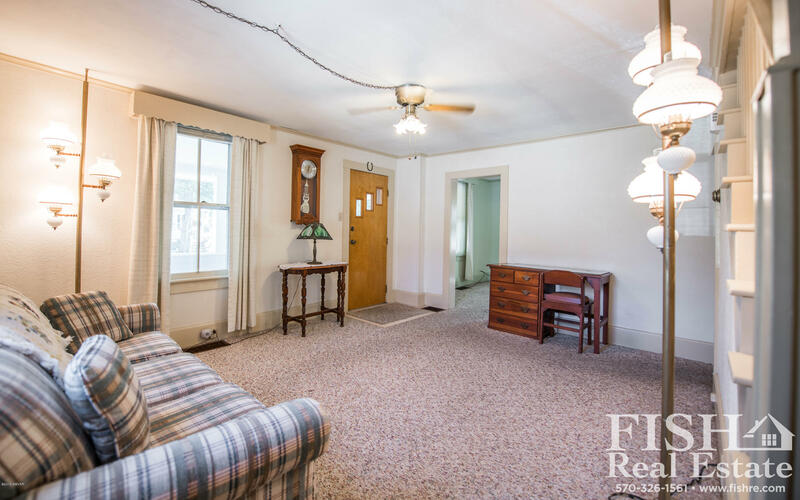 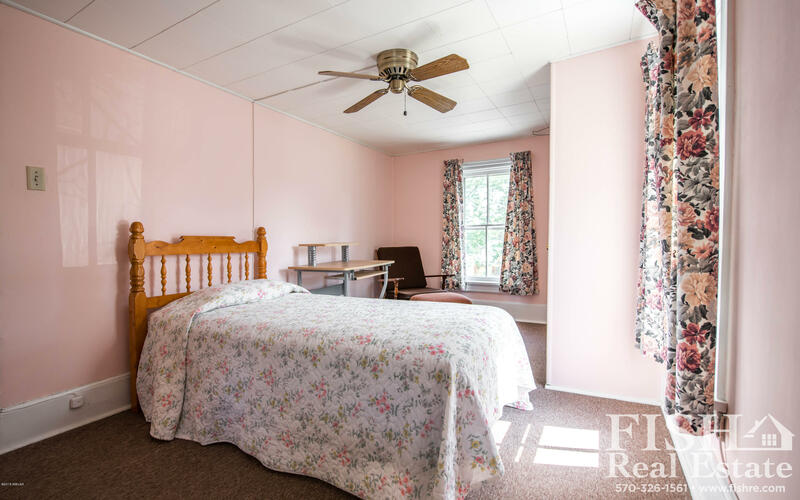 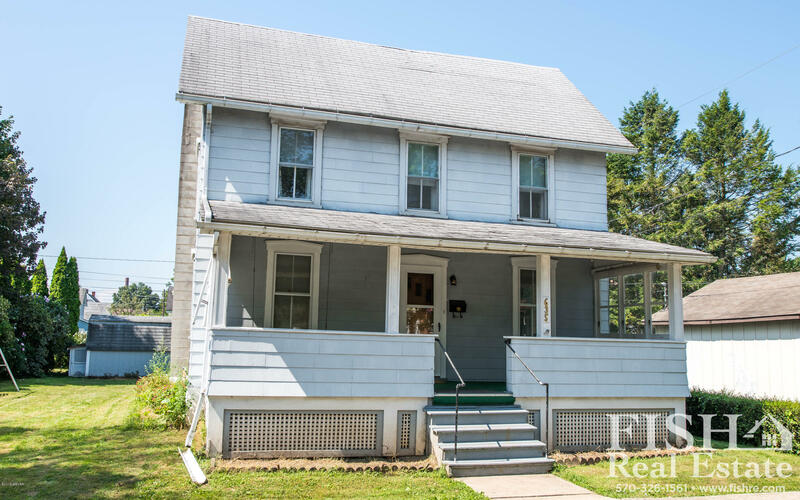 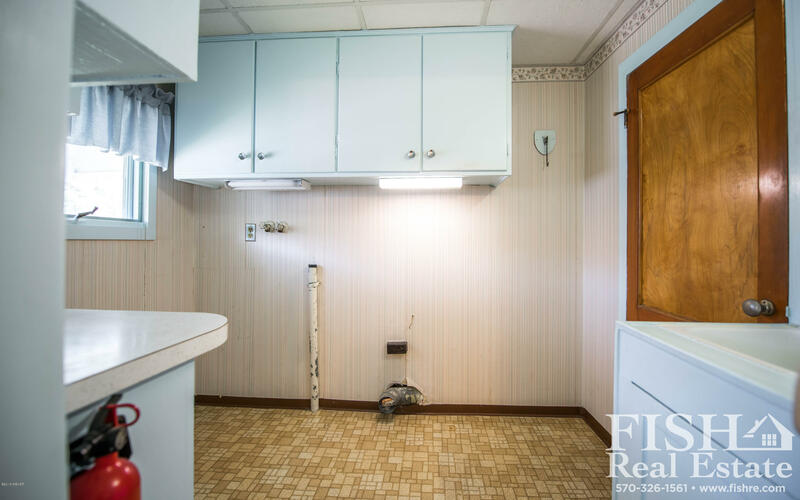 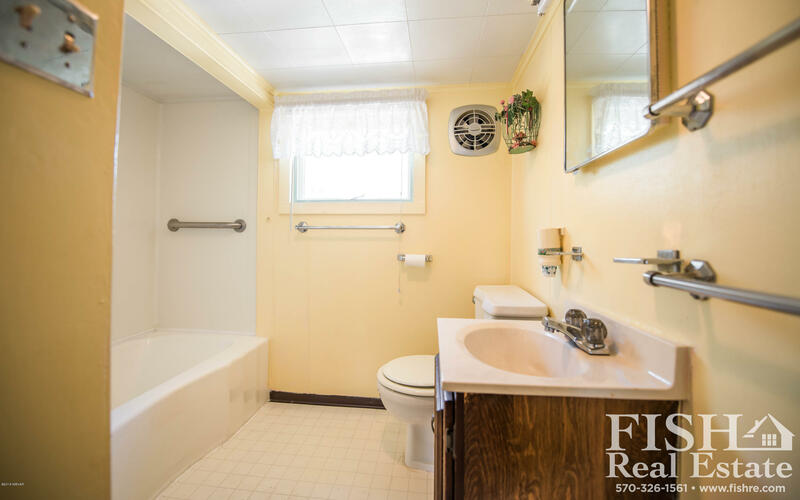 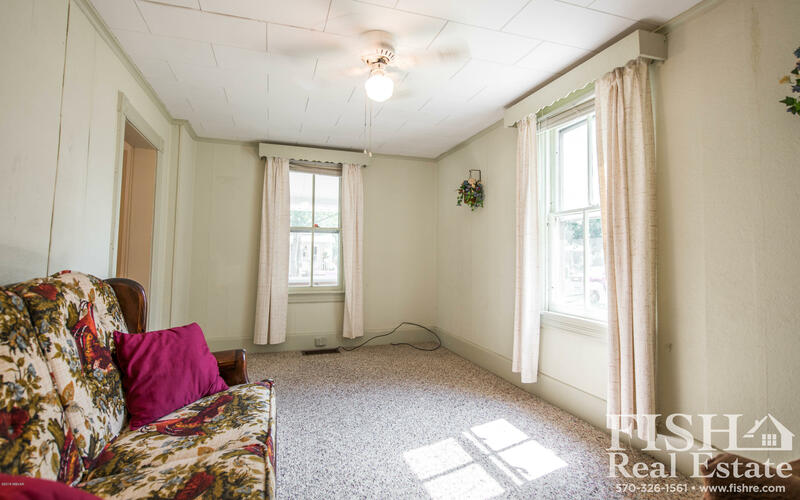 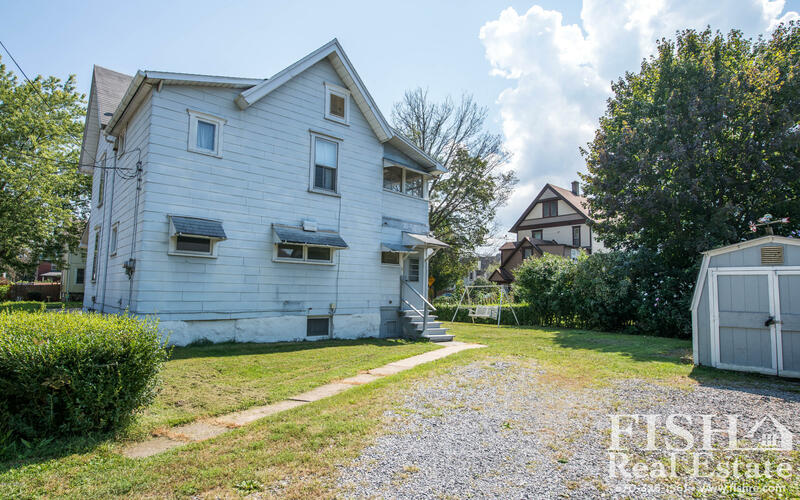 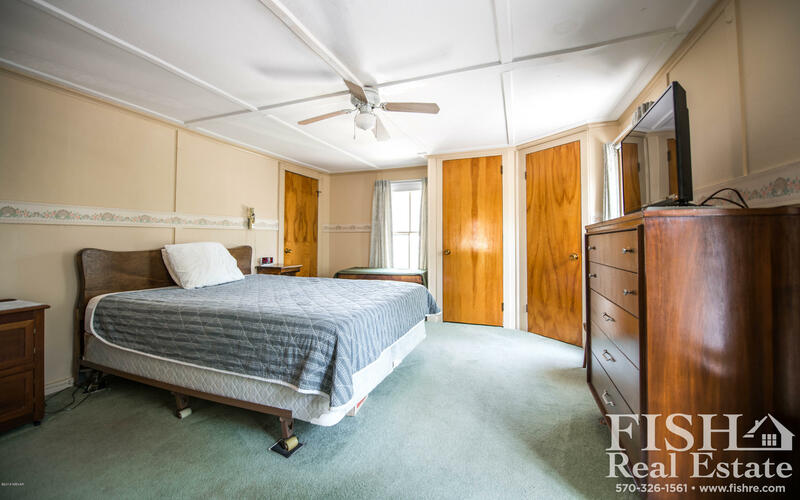 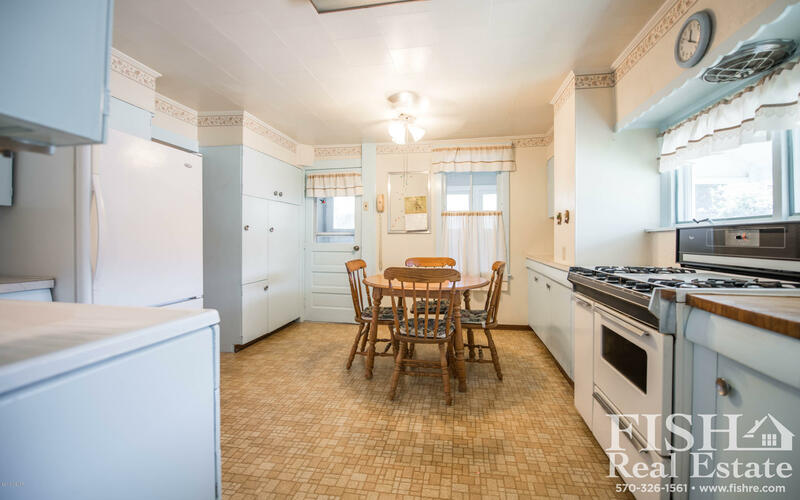 This quaint home has lots of storage in the kitchen as well as the great closets in the bedrooms! 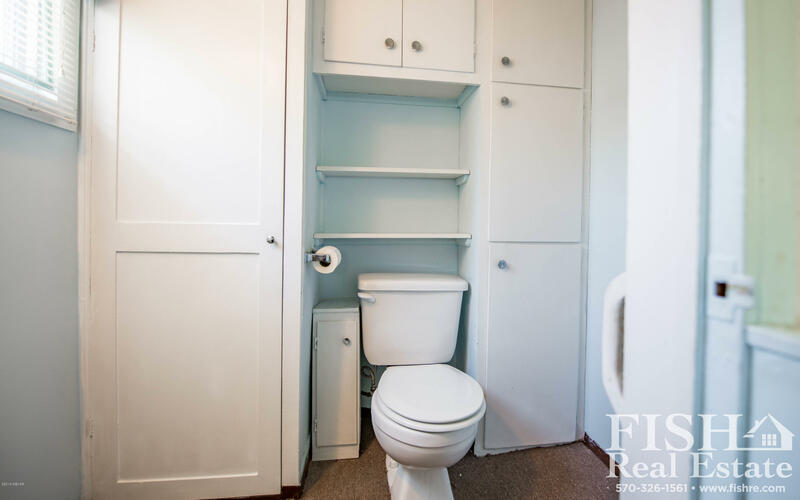 Laundry hook up is conveniently located on the first floor! 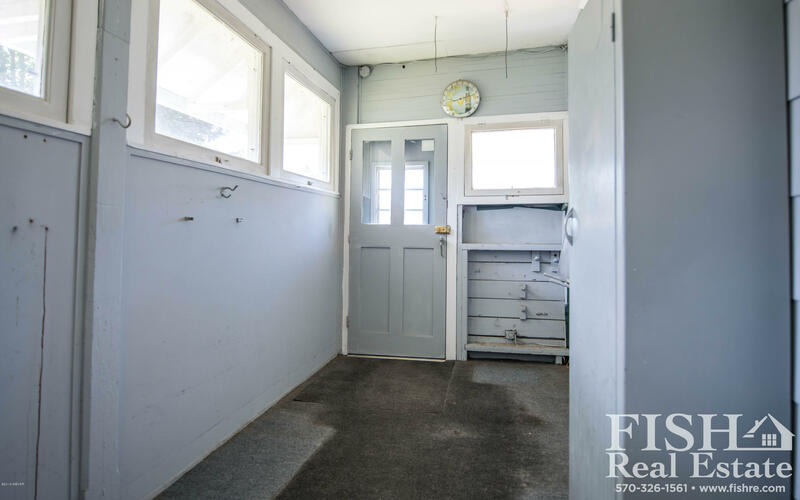 Enclosed back porch off the kitchen is perfect area for your boots and coats! 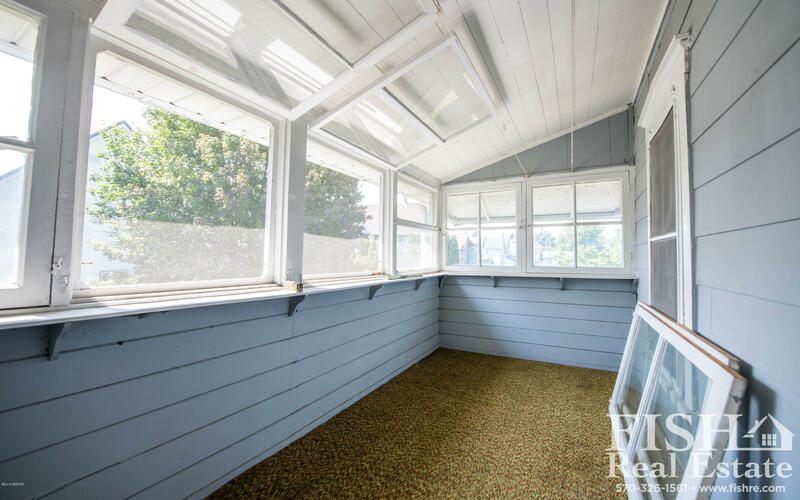 Upstairs ''sleeping porch'' with it's screened windows is the great spot for reading a book and enjoying cool summer breezes. 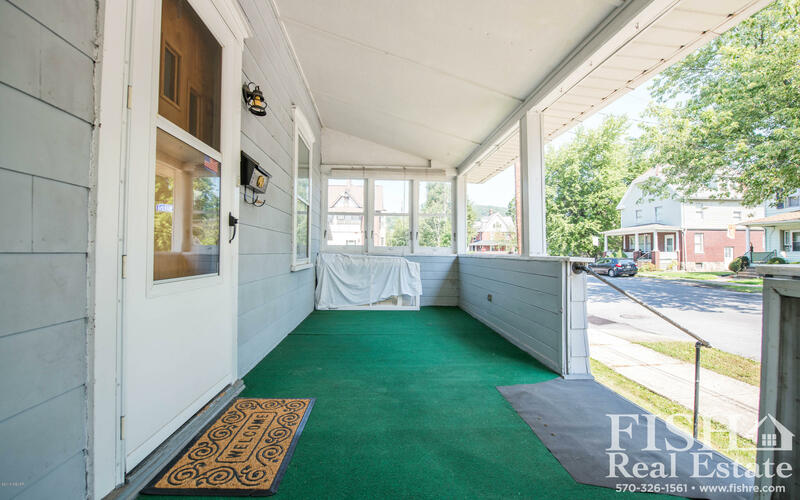 Open front porch is also another great spot to enjoy the summer and fall! 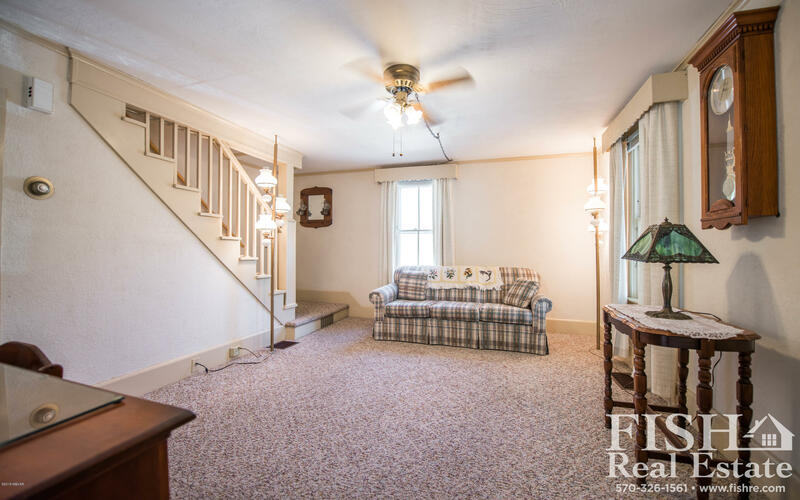 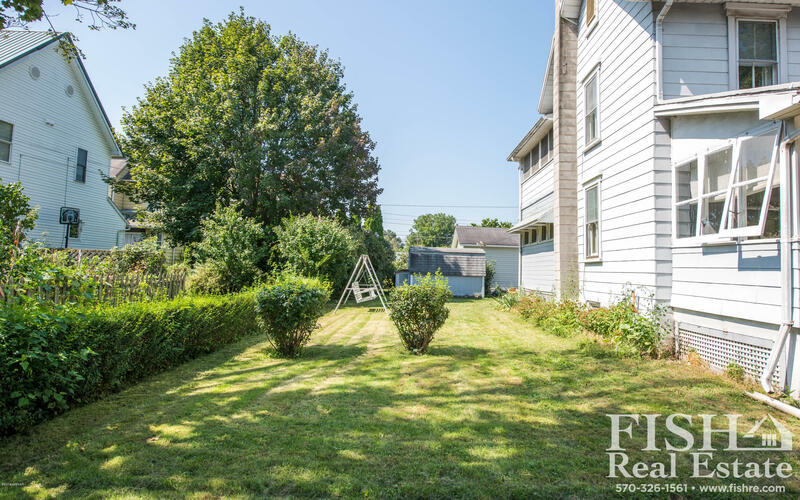 Call Anne Macdonald at (570) 772-3593 for your private showing!